The Mercoid® Series 3100D is a smart pressure transmitter that is based on an advanced microprocessor, with flexible pressure calibration and push button configuration. 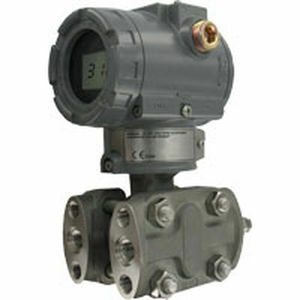 The HART Communication system makes this item programmable, while this product is also suitable for configuration with various level and pressure applications with span and zero buttons. Another impressive aspect about this item is the fact that the configuration does not require a field calibrator, while the transmitter software integrated into the package, also improving performance. Finally, the range-ability of this item is 100:1, while the smart transmitter can be configured to adapt to any application.